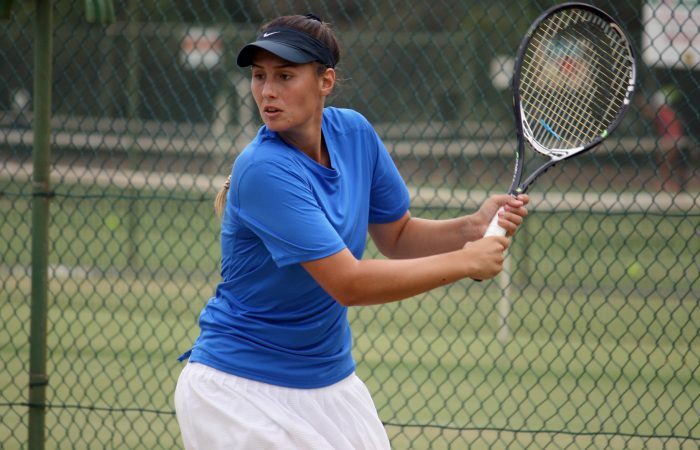 Sara Tomic made her way into the main draw of the Mildura Grand Tennis International on Tuesday after originally declining a direct wildcard entry into the tournament to increase her match-play opportunities. 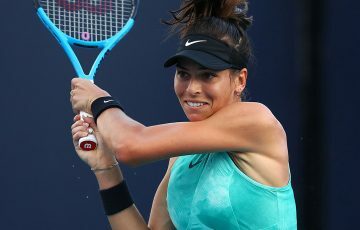 The 21-year-old’s bid for more tennis on grass paid off as she edged out Alexandra Osborne 6-3 6-7(2) [10-2], after defeating Lisa Mays in straight sets on Monday. 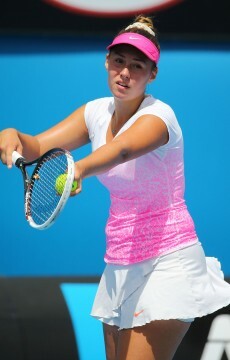 “I was pretty happy with both of my matches and I’m really grateful to pass through,” Tomic said. 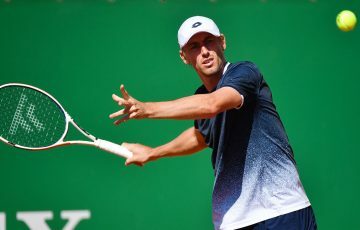 Tomic will face fellow qualifier Jennifer Elie in the opening round; the American veteran is in some solid form have reached the final of the last two Australian Pro Tour events in Port Pirie and Perth. Beyond that lies a potential clash with third seed Lizette Cabrera. “I’m just taking it match by match at this stage, but longer term I’m hoping to get my ranking back up where it was and even further if I can. I’m looking forward to each match as it comes,” said Tomic, who has a career-best world ranking of No.369. 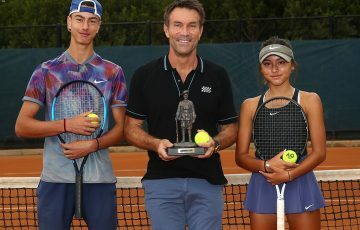 Victorian Alana Parnaby was the first main-draw player to taste victory on Tuesday, defeating American Haley Giavara 6-4 6-0. 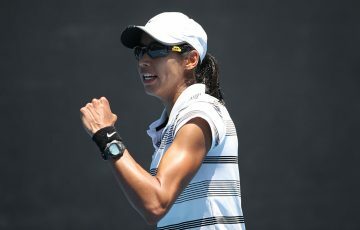 She will face Katharina Gerlach on Thursday after the German upset No.4 seed Hiroko Kuwata of Japan. 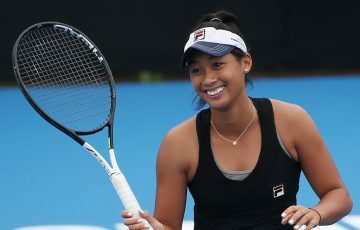 Top seed Destanee Aiava will open her campaign on Wednesday against Japan’s Nagi Hanatani while second seed Ellen Perez plays Queenslander Olivia Tjandramulia.